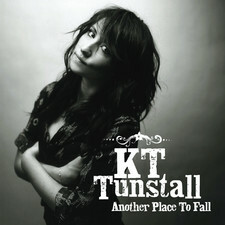 It’s hard to imagine how the Scottish-born singer-songwriter, known to her family as Kate, could do any better. 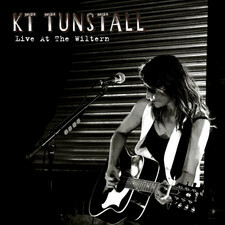 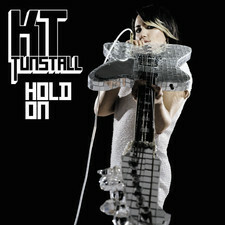 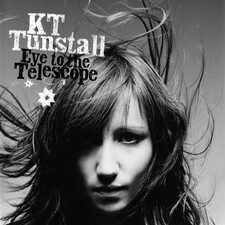 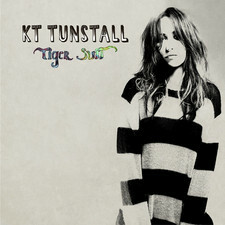 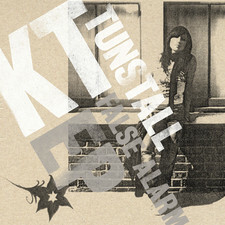 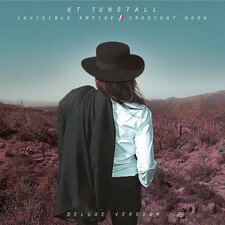 Within six months of its February 2006 re-release, ‘Eye to the Telescope’, Tunstall’s gritty, soulful debut, was certified gold in the U.S., and her music — a provocative sonic mesh of heartfelt pop, rootsy electric blues, and left-field alt-folk — became omnipresent all over radio, television, movies, and the Internet. 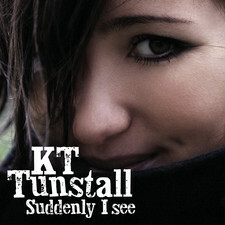 Thanks to the multi-media exposure of its three singles (the Grammy-Award nominated “Black Horse the Cherry Tree,” “Suddenly I See,” and “Other Side of the World”) ‘Eye’ is now certified platinum in the U.S. and quintuple platinum in the U.K., with worldwide sales exceeding 3.5 million copies. 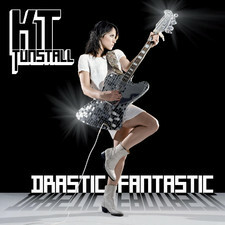 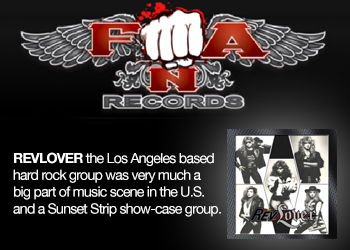 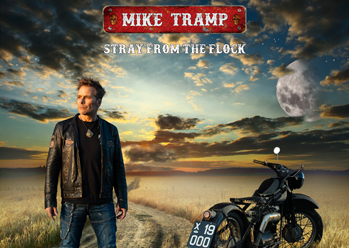 A collection of thumping pop songs and intimate, often mysterious ballads, ‘Drastic Fantastic’ has many highlights, including the rollicking “Saving My Face,” (“about 50-year-old women trying to look like teenagers”), the delicate, jazz-inflected “Someday Soon,” the quietly intimate “Beauty Of Uncertainty,” and the frisky pop gem “I Don’t Want You Now,” destined to be a hands-in-the-air live favorite. 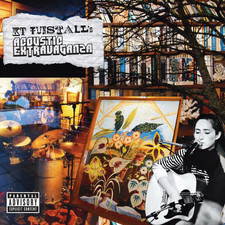 “I definitely found my inner folk-punk on that one,” she says. 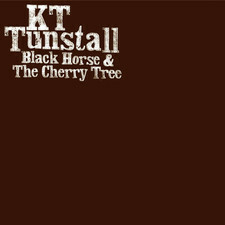 By age 16, Tunstall had fallen in with a group of local musicians and spent the next few years learning about folk music, living in cottages, scraping a living, and keeping warm by strumming her acoustic guitar extra-vigorously. 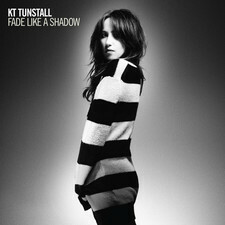 “It was a very formative time for me,” she says. 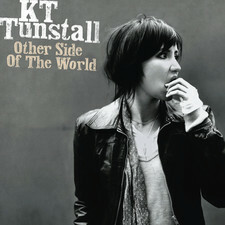 “Eyes and heart wide open. 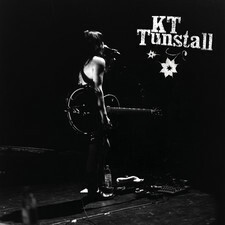 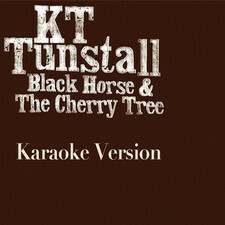 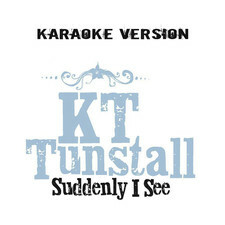 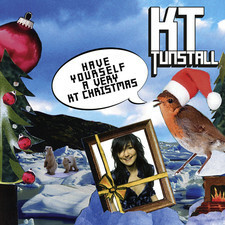 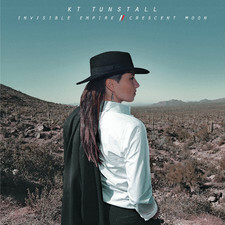 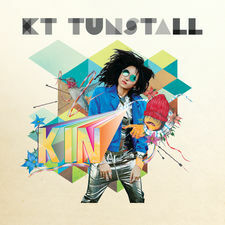 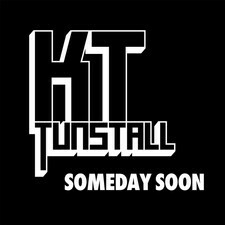 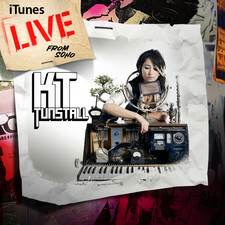 I learnt about being a musician.” Tunstall’s musical journey eventually took her to Edinburgh, where she hosted her own acoustic nights, dubbed Acoustic Extravaganza (from which she took the title of her 2006 CD/DVD ‘KT Tunstall’s Acoustic Extravaganza’). 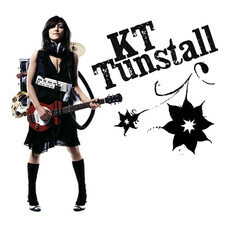 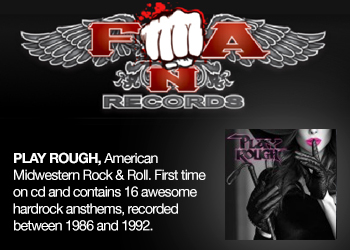 Finally, after deciding that opportunities for a career in music were passing her by, she moved to London.